ONNIVATORS is a BINGO: Business oriented International NGO and we’re in the business of creating growth for both talented individuals and for ambitious businesses. 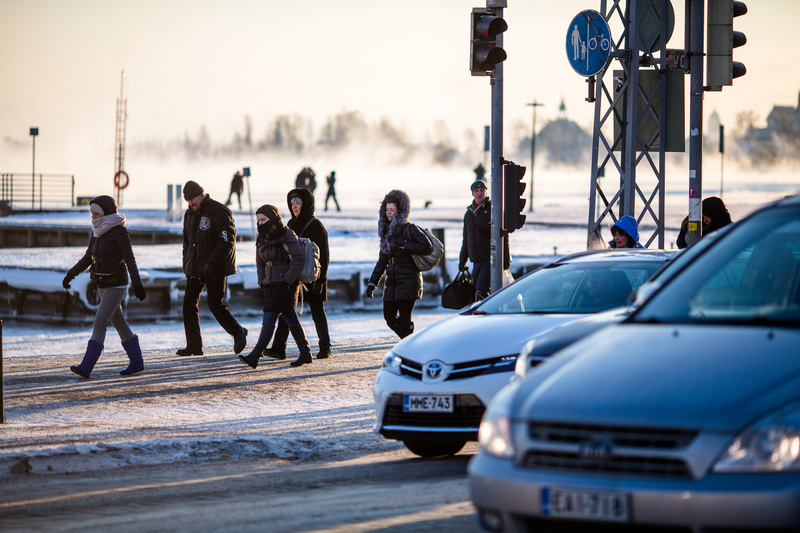 Finland has the potential to be among the key global influencers that shape a happier future. To fulfill that potential Finland is now moving towards an inclusive innovation economy. ONNIVATORS’ role is to provide concrete platforms, tools and opportunities for talents, companies and public sector to come together. As a member of ONNIVATORS you – either as an individual person or as a representative of a company or organization – can channel your passion for a greater good, for building a better tomorrow with other happy innovators.